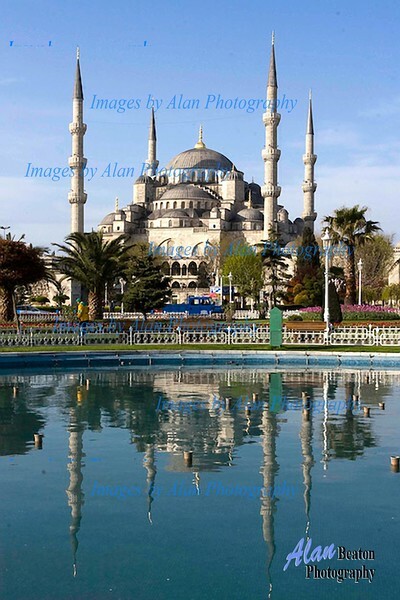 These images are from a 2008 visit to Turkey with a focus on Istanbul and Cappadocia. In Istanbul we visited key sites within the city including Hagia Sophia, the Blue Mosque, Rustem Pasa Mosque and the cavernous underground cistern complex - Basilica Cistern. From Istanbul flew to Ankara and for several days explored villages within Cappadocia and the scenic rock formations and outcroppings which underlie the area's name "Valley of the Fairy Chimneys".